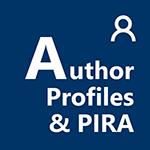 Tools to help you cite and organize references efficiently and accurately in your research work. 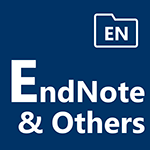 Visit our step-by-step guides to learn more tips on using EndNote, Mendeley, and others. 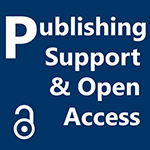 Tools and good practices are offered to help you better organize your research data, and guide you in developing the Data Management Plan (DMP) in order to fulfill the requirements of the publishers or funding bodies. Visit our guides to learn more about DMP and free DMP tools. 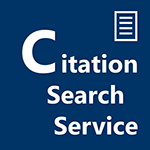 Citation search service to help PolyU faculty and research staff to verify their publications and citation counts using metrics from Web of Science or Scopus. Visit our Citation Search Service guide to know more. 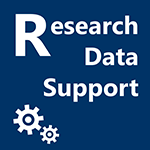 Contact the Research Support Team if you have enquiries on any of the above topics.